Despite that all we do is electronic, you can almost smell it. You can see it in the volatility of crypto choices. Fear and greed rule crypto at the moment. Are you skeptical of that statement? You're wondering what's changed lately from the previous three years? Let's take a look at some recent events and compare what's happening to what should be happening. Before we do that, it might do us all well if we look at the movie "Wolf of Wall Street." I know, I know - it's been overplayed in regards to people creating avatars on Twitter, and trying to emulate the behavior of the very worst that the movie represents - it glorifies greed, and then also shows how ordinary people can be talked into buying worthless pink sheet stocks. Pink Sheets stocks lack liquidity and are often thinly traded, which can make them volatile. The bid-ask spread is wide, and investors need to be patient and cautious when putting in any buy or sell order. In addition, despite some of the quality companies, many are worthless. Because Pink Sheets is not an exchange, but a quotation service, it is unregulated and can therefore result in scams or other potentially harmful investments. Minimal to no transparency or fundamental information is available for many of the stocks, while some are subject to various schemes. The Pink Sheets also disallows margins and short selling, which can be either a positive or negative depending on the investor's viewpoint. As a result of the aforementioned downsides, investors need to be cautious. 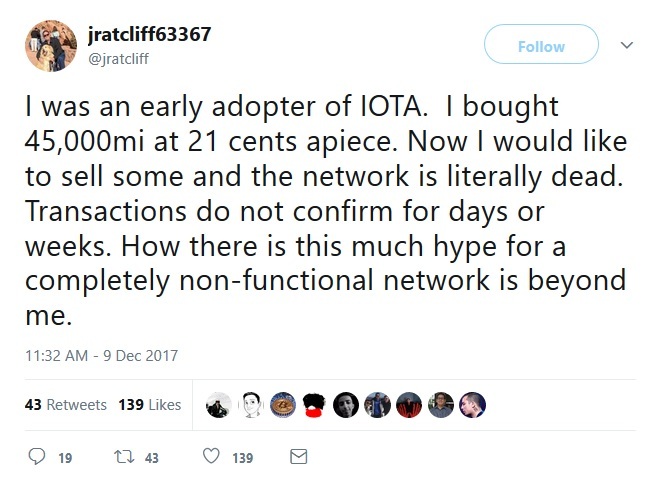 Here's my stance on Iota: I believe that Iota is a very promising technology. I wouldn't be surprised if it is used for a decent share of the market for micropayments. Other than the illustrative example above, I won't mention any of the other crypto choices by name, because my goal is not to create fear, uncertainty, or doubt in those specific choices, but let's face it; XRP has a lot more going for it than other choices above it in the market cap listings on coinmarketcap.com. So why is the crypto market rewarding unproven technology? When markets are immature or unregulated, any new entrant can be pumped - either intentionally or unintentionally. This is done intentionally in some cases, with small groups of individuals profiting off of temporary price dips (shorting) or price hikes (going long / accumulation). Even traditional markets are not immune to this type of behavior, but it can be more readily spotted and stopped when done in an obvious fashion. In crypto, there is nobody minding the store. In fact, what I've seen instead is that ICOs are listing in a free-for-all fashion and it's very difficult to discern between those with a sparkling whitepaper and a con artist and those that have a real team and a solid business plan. We see it also reflected in the market choices of investors. Which coin is being covered by the press? And when we talk about press, which news outlet are we talking about? Is each news outlet really trust-worthy and impartial, or do they exhibit a preference for some coins over others? 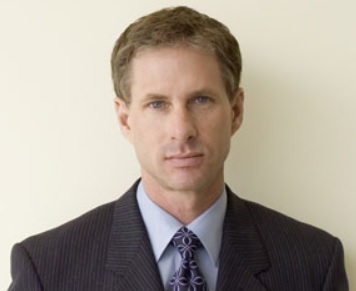 started by some of the best visionaries in the business.4 5 Chris Larsen is still with Ripple, working diligently as the Executive Chairman to open new markets seemingly every month. One after another, I watched with excitement this autumn as Ripple announced movement into India, Singapore, and China! A few months earlier, to promote active trading of XRP, Ripple voluntarily decided to lock up a clear majority of its supply in a cryptographically secure escrow vault. This means that, for all practical purposes, 55 billion XRP has been removed from the supply. This brings the amount of XRP "in circulation" to roughly 38.7 billion.8 That's XRP in the hands of investors and business partners. Ripple now has custody of 6.2 billion, and most of us know that 5 billion of that probably cannot be touched due to ongoing litigation with R3. 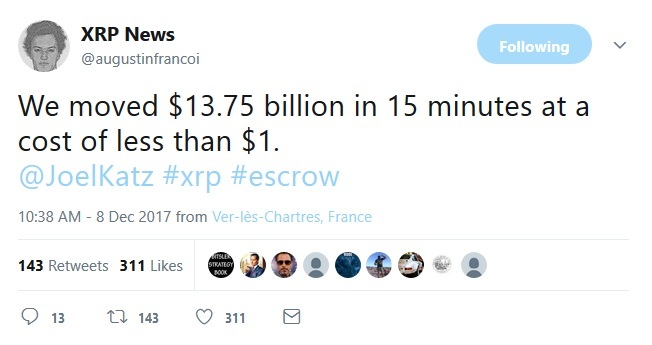 That means that Ripple could be considered to have access to just a fraction of its previous amount - 1.2 billion. Considering that Ripple only sells .2% of market volume,9 it's probably just the right amount for Ripple to retain. This is a company that has a solid ethical compass. They didn't need to disclose the fact that their subsidiary company, XRP II sells XRP programmatically, but they thought it was the right thing to do. There is no law requiring Ripple to report exactly what percentage & basis points they're selling, but they decided it was the right thing to do. And there was no law forcing them to lock away the clear majority of XRP using a crypto-condition; but again, they decided it was the right thing to do. If you're here, and you're reading this, then you know history. Markets that are irrational will not last. While they may enjoy a temporary party while regulators grapple with how to approach crypto, believe me; it will end at some point. I'm not saying that crypto is in a bubble - because it's not. It's a nascent industry, and it is moving and growing slower than other technological innovations like the Internet, because of the nature of its technology. Blockchain technology has to do with how the plumbing works. It's not flashy and glitzy, like a new website back in the year 1999. Instead, it's more gradual, and has to do with changing from a centralized technological model to a more decentralized mode. This trend towards decentralized technology is still very much ongoing and at the beginning - organizations haven't yet been punished for being laggards to the table. 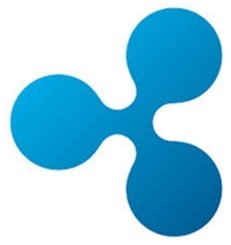 Ripple is a rare living organism - it's a market and industry-leading company with a solid foundation; and it has pragmatic, rational leadership. They should! They've been working with banks since the company's inception in 2012. Ripple has patiently listened to the pain points of banks dealings' with correspondent bank problems and they've studied the costs of cross-border value transfer.17 18 Each pain point has been studied and addressed by their comprehensive solutions. The apex of that knowledge was demonstrated at SWELL for all banks to see. 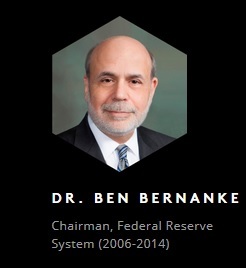 While crypto day-traders may have been disappointed that the price of XRP didn't moon overnight, banking C-level executives were very impressed by Ripple, and attended SWELL in droves to hear keynote speakers like Dr. Ben Bernanke talk about the blockchain technology revolution. Ripple is the most trusted organizational name when it comes to explaining this new technology to financial industry representatives. And believe me, that respect is begrudging! In the West, the beginnings of the crypto markets roots rested firmly in a set of political leanings collectively labeled "crypto-anarchist." You can still see those roots today, as some of those young ideologues have now become wealthy. It's interesting to me to see how those crypto-anarchists are so quick to capitalize financially on the ideals of their fellow crypto enthusiasts. It's like the wild west on some chat forums - with each coin creator waiting to accept easy money. And some of those initial crypto-anarchists see nothing wrong with the current system. Why would they? It's worked for them so far. Nobody has cried foul at their seemingly incoherent belief systems - most call for the downfall of the banks and the traditional financial system, while at the same time are cashing out their crypto holdings for fiat currency to live normally like the rest of us.19 20 Does that seem right or ethical to you? To me, Ripple tells it like it is. They haven't lied to me - they are right about banks; banks will not go away. But our traditional financial system can be made better. Crypto can be made better too. What Should Crypto Be Like? You might rightly ask me at this point - what do I think crypto should be like, if not like it is today? Crypto has the potential to democratize financing and money. I'm very excited by the prospect of ICOs being used for positive uses - for nonprofits and new technology innovations that otherwise might be overlooked. When young people want to save their hard-earned dollars, they should be able to choose a crypto-currency that is deflationary, over fiat currencies controlled by elites that are more concerned with macro-economics than individuals' personal efforts at obtaining and growing wealth over generations. Our next generation deserves open currency - choices that they can make; that governments should not obstruct! That means the survival of XRP. And Bitcoin. And all of our deflationary investments. But that doesn't mean unregulated markets. The crypto market right now is unregulated just by the sheer fact of its decentralized technology. But that's not going to be enough; to help us survive and achieve a true economic shift towards individual freedom, we all need to band together to achieve something collective. Something that the crypto-anarchists don't want in some cases.... collective self-regulation. forward thinking by SBI. It aims to create something akin to Morningstar ratings or Moody's. While I applaud SBI, I believe that the crypto industry as a whole should create a decentralized rating service that rates all crypto-currencies along a standardized set of criteria. This would provide investors with a clear system where the crypto-currency with clear advantages can get equal air time with a legacy option that is popular based solely on press coverage. It would also provide a positive model for world governments to follow. Let's say that world governments would like to approve trading of crypto-currencies on regulated markets only. World governments should provide some way for crypto exchanges to pursue an international standard of KYC and AML, so that crypto markets can be considered "regulated markets." If exchanges had some way to pursue an international standard, then the entire industry could rate a crypto-currency as meeting this criteria. I predict that the entire crypto industry is heading towards a point very quickly when it will need to confront these challenges - the prices of some of the crypto-currencies will prompt governments to take action one way or the other; if the crypto-anarchist crowd doesn't think they will, they are mistaken. Governments will absolutely take action to protect the finances of its citizens if it hears any significant outcry. While the political climate is not yet ripe for aggressive action, believe me; there are some major financial and political interests that are waiting to strike back at the inflow of capital that crypto is receiving. The money is not coming from nowhere - there is a significant redistribution of wealth happening, and it will prompt action at some level. It's up to our crypto industry to take action before the governments traverse the wrong path. However smart I think I am, I'm always amazed at how Ripple and its chosen business partners are three steps ahead. SBI realized at some point in 2017 that they needed to expand aggressively into crypto. They recently released plans for an entire vertical integration of crypto, from mining for proof of work systems, to doing the aforementioned rating service for crypto choices. SBI is clearly seeing the big picture. 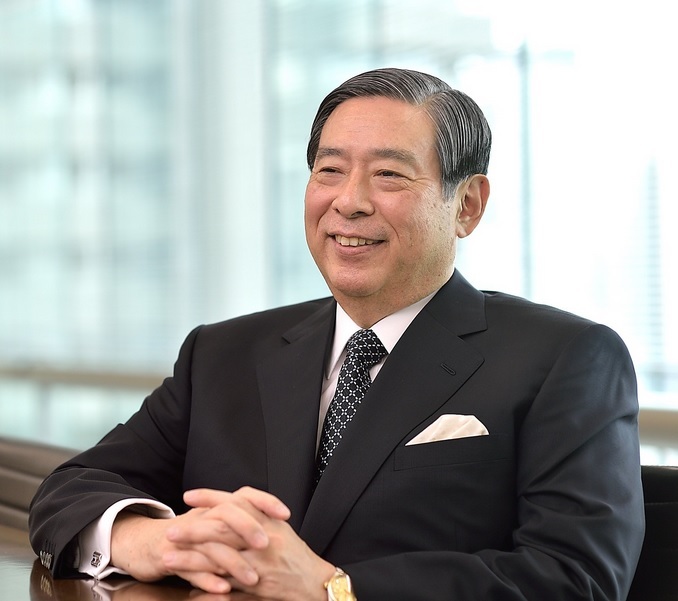 I recently blogged about how SBI's plans will massively impact XRP volume and liquidity in my last entry here. In addition, Ripple is now focusing in on XRP with laser intensity. The standardization of their technology offering, xRapid, was just the first step. Once they've made xRapid palatable to banks and can shield institutions from any negative side effects of using crypto, banks will be able to achieve massive savings by using xRapid.23 And they won't be afraid of crypto. Whether its xCurrent utilizing an ILP-based system of money transfer, or xRapid to augment Nostro account liquidity, or xVia for corporate payments, Ripple tech is here to stay. It's become a household name, and is respected throughout banking as the number one source for blockchain technology. Unlike its competitors, Ripple technology is being used in production now. That's a key point, and it differentiates Ripple from others like R3. While Corda (R3's platform) may eventually be used to create a small "banking island," Ripple's goal is to connect all banks using standardized international protocols like ILP. XRP is heading towards a more decentralized network than Bitcoin in 2018.25 Ripple doesn't control XRP, or the XRP Ledger. We do. The XRP Community is an informal collection of forums and chats where we all get together to discuss XRP technology and grow community-sponsored applications. This includes any company that's not Ripple. As a result, there has been a number of creative applications built on XRP, including the Toast Wallet, and Cointal, a distributed crypto trading platform. The latest entry was put out by a small company called Secure Block Chains. It is the Reservoir application, and it provides the ability for XRP investors to escrow their XRP for long-term holding, and then release their holdings at a user-specified time. This is the same crypto-condition that Ripple is using to secure billions of dollars worth of XRP. These are just examples of how the XRP community is building quickly to surround the crypto-currency that traditional FIs and banks are slowly turning towards. Once xRapid is firmly ensconced in banks' toolboxes, watch as XRP volume increases to levels far beyond that of anything that crypto has seen to date. 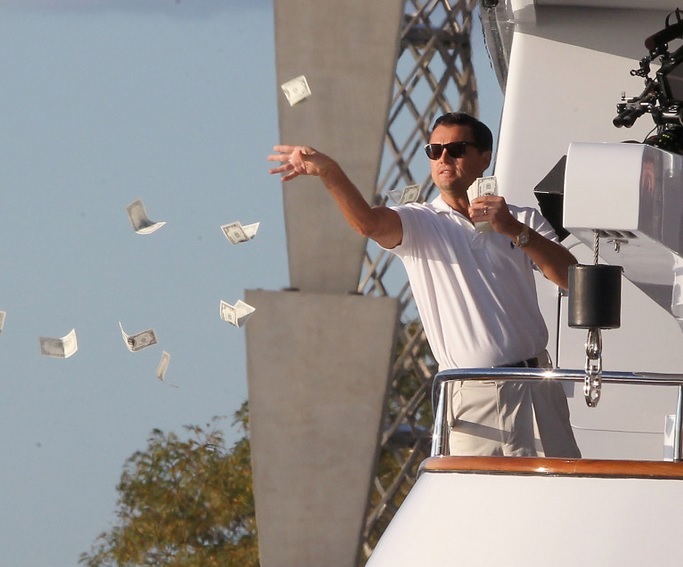 XRP investors are ready for this ascension. I've labeled it "Rise of XRP." It seems pretty low-key, right? I mean, I could be talking about anywhere from a 100 % return, to a 1,000 % return with that label, right? But I'm not. I'm talking about something far beyond that in potential. Of course, you're going to receive my usual caveats about investing, and also I'll remind you that there are no guarantees - and that you should always do your own research! But ultimately, just ask me where my money is. Maybe you can guess.